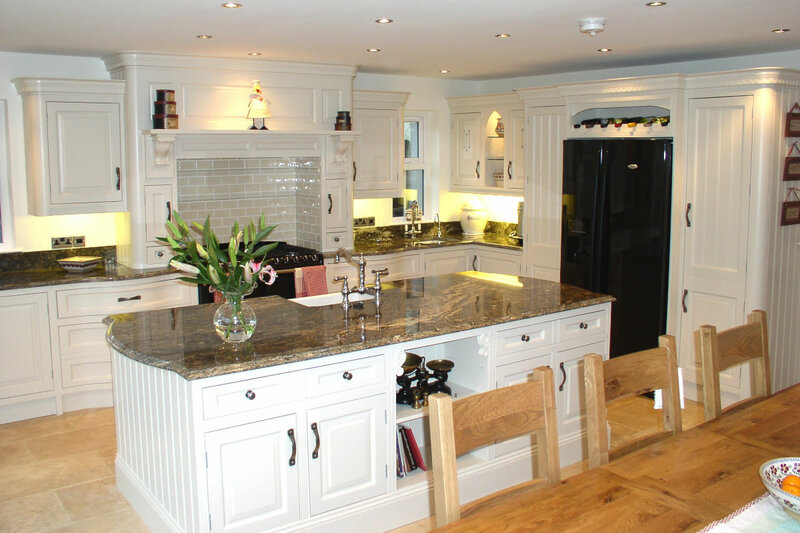 Luxury Bespoke In-Frame Hand-Painted Kitchen featuring Oak, Ash or Tulip Wood Doors, Solid Wood or MFC Carcassing, Internal Oak Dovetail or Blum Drawers, Featured End Panels (Tongue and Groove), Bespoke Accessories including Cornice and Corbels, Bespoke Over-Mantles, Bespoke Pantry Units and Curved Doors/Drawer Fronts. 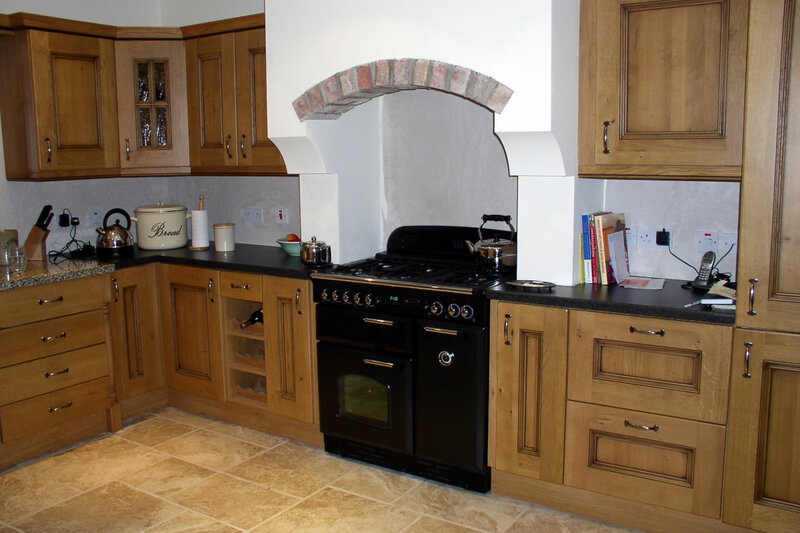 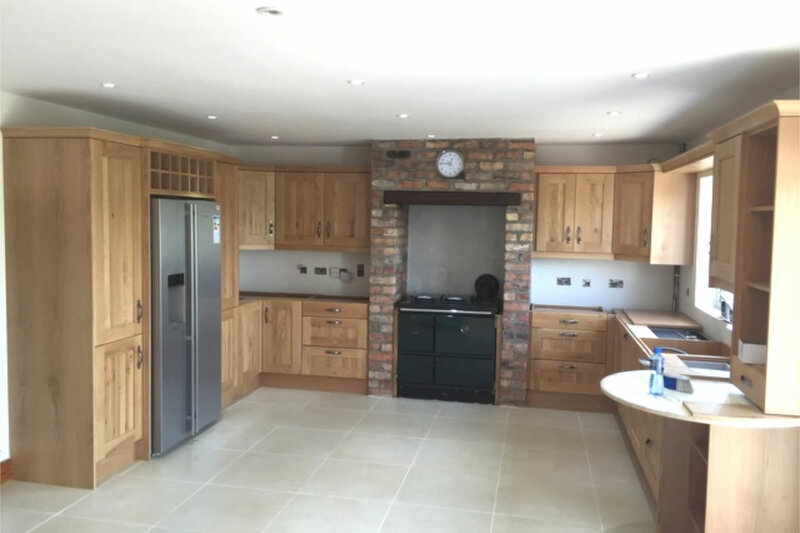 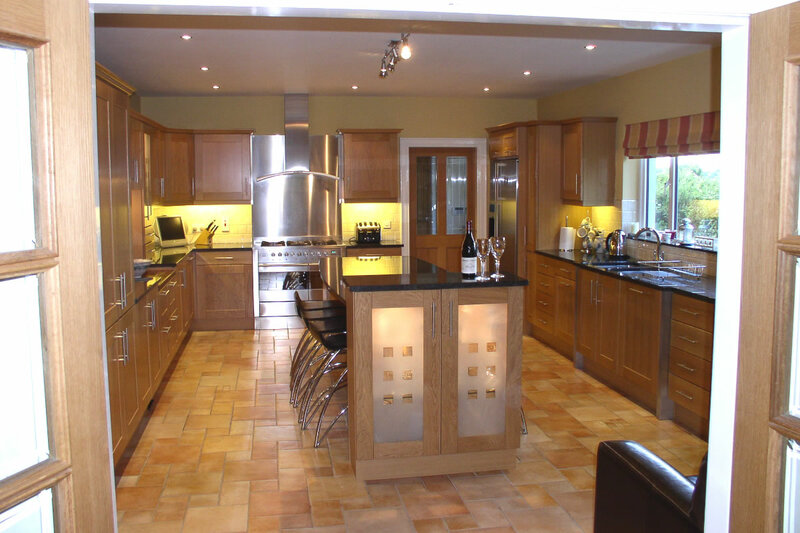 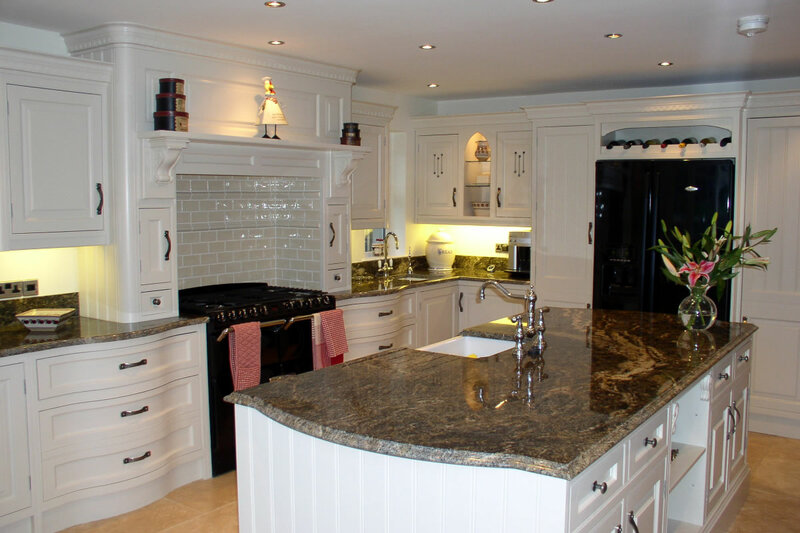 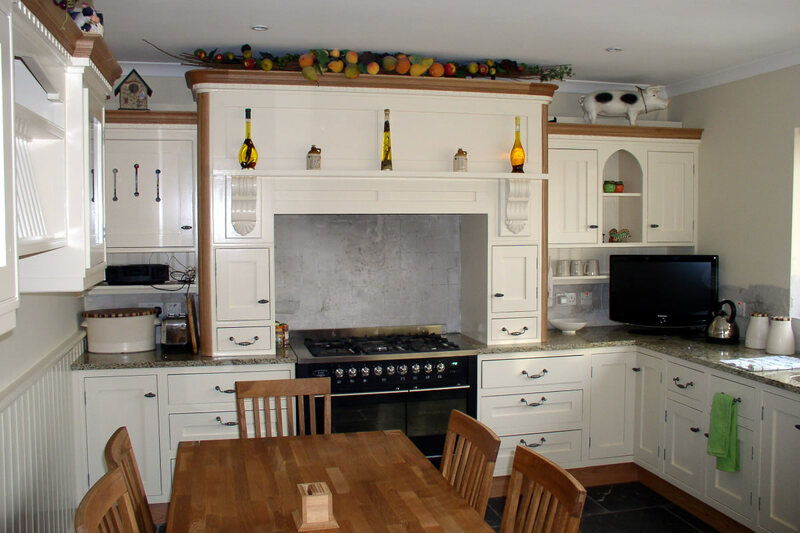 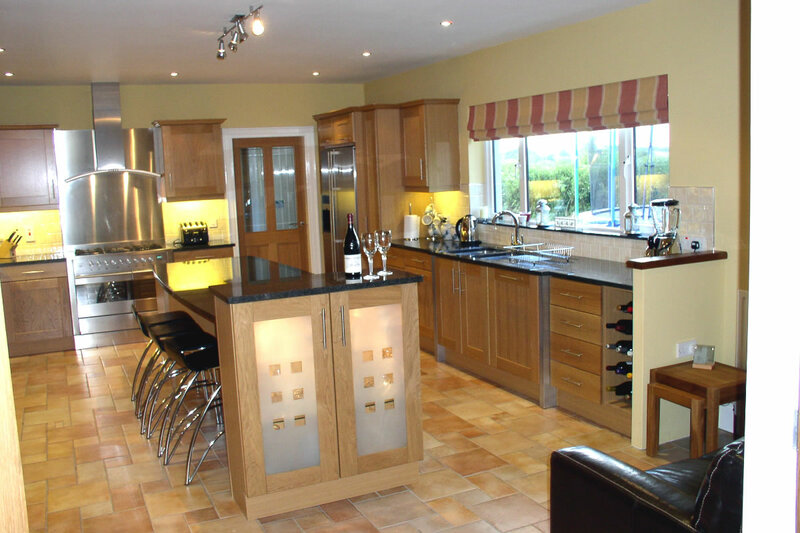 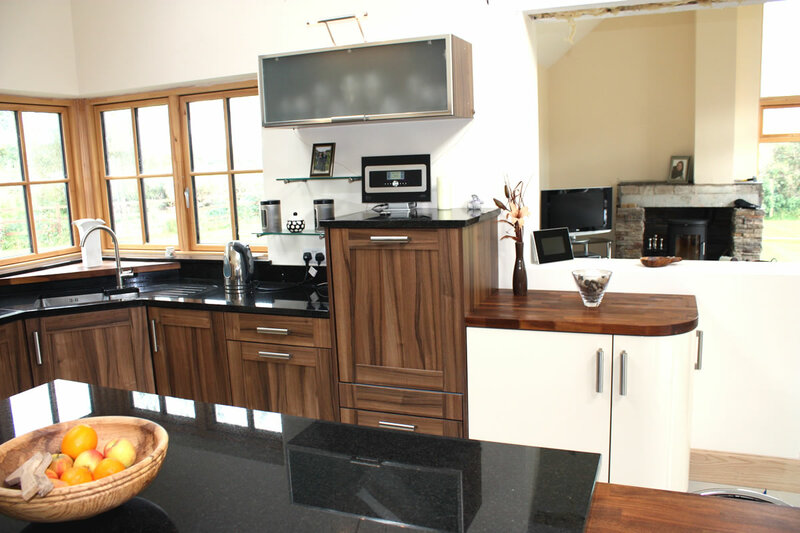 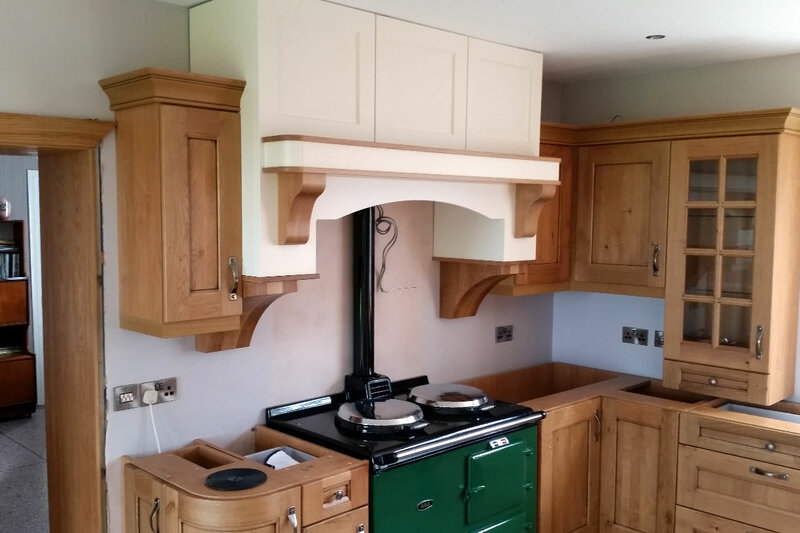 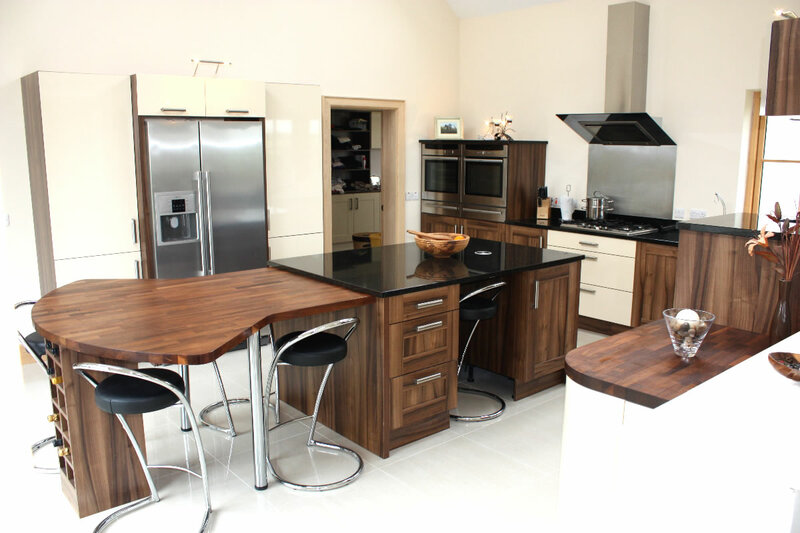 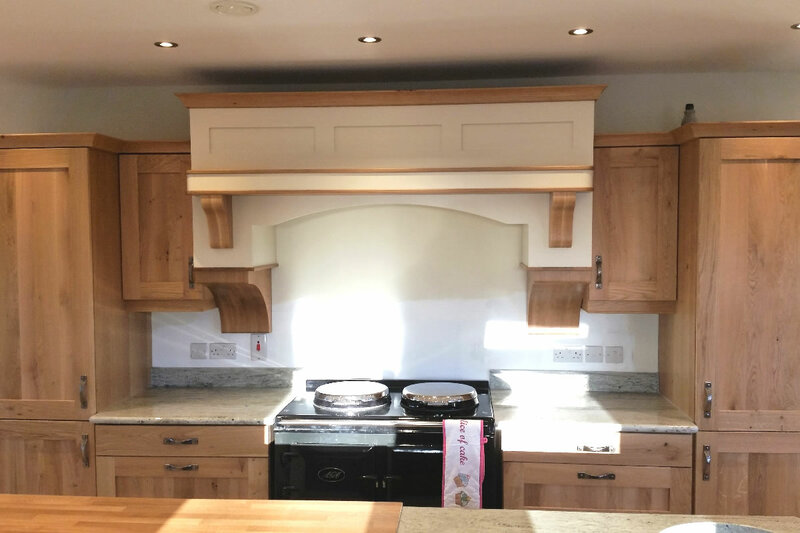 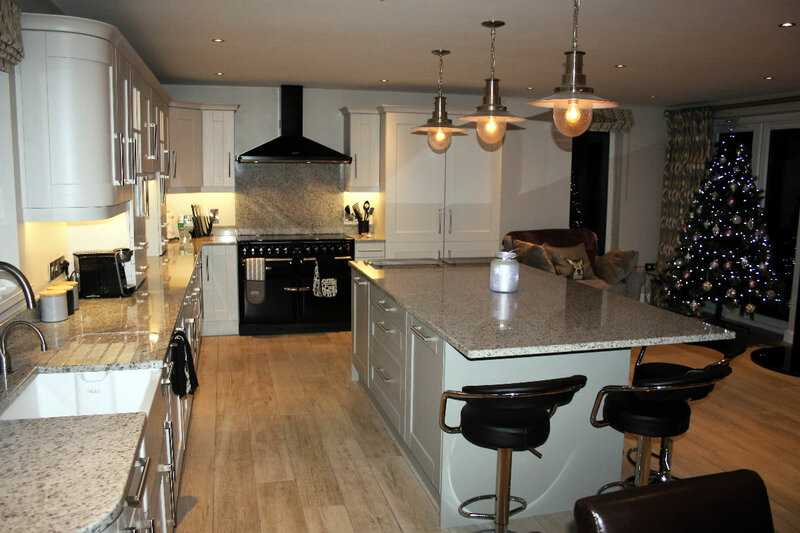 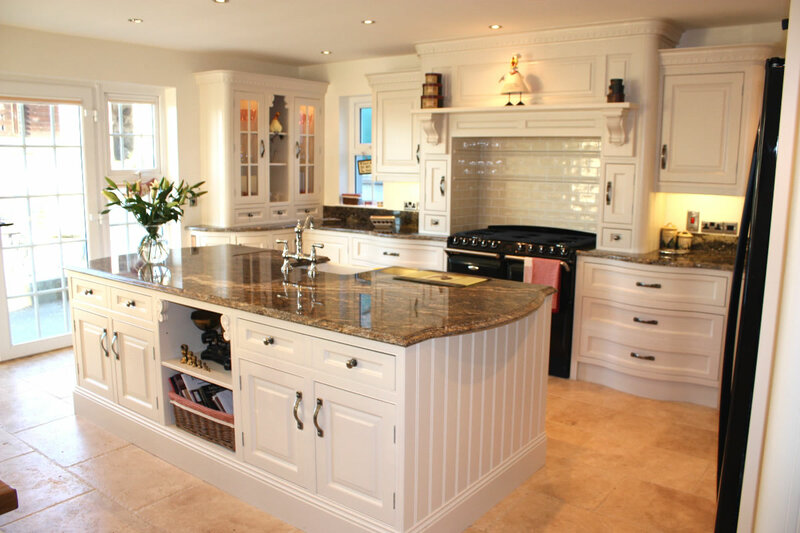 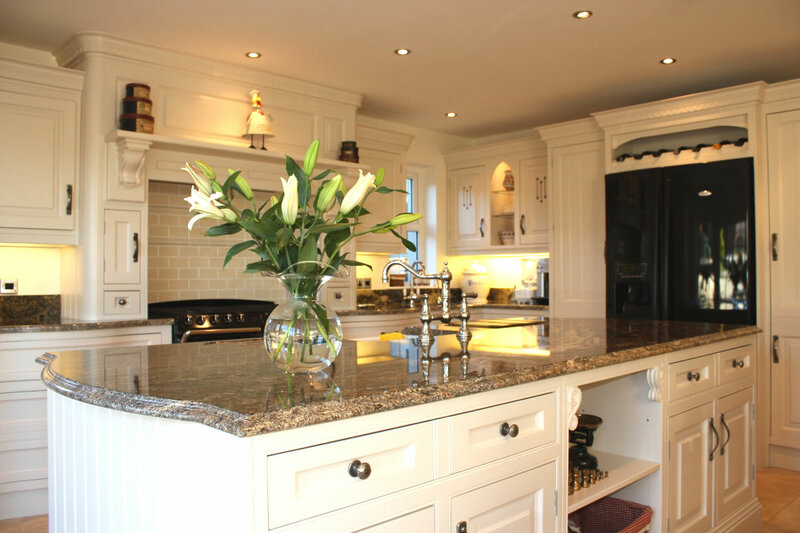 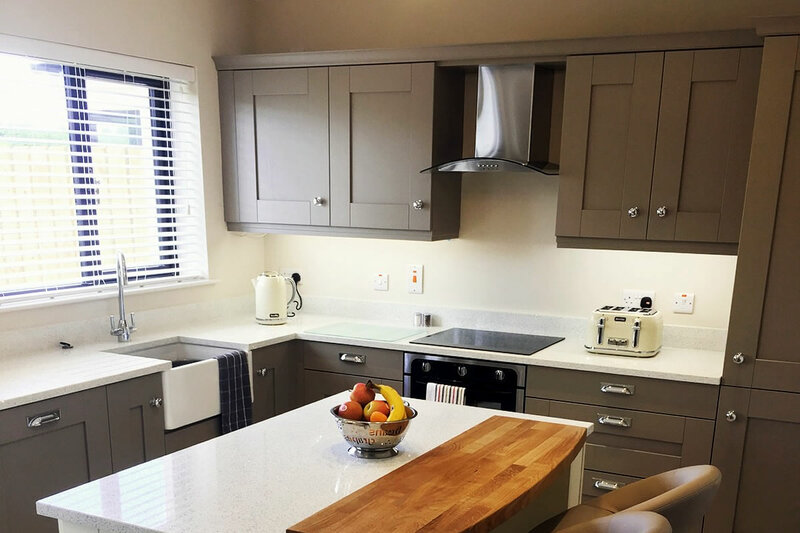 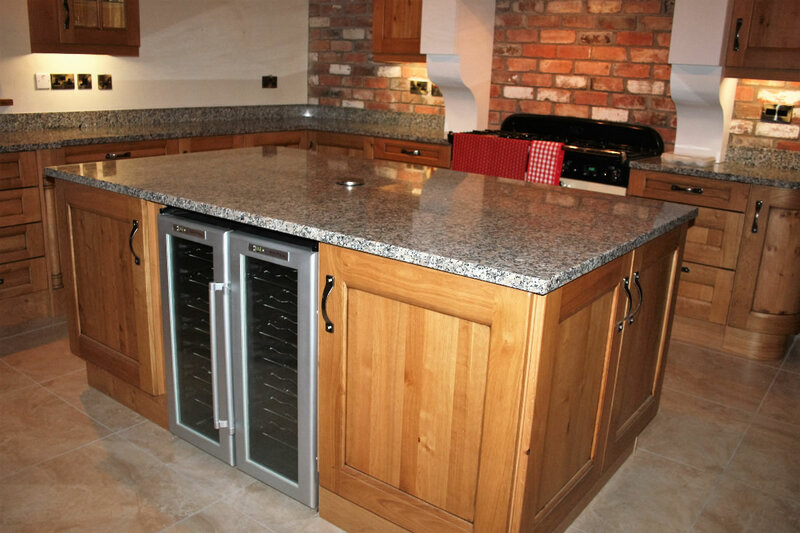 Traditional Solid Oak/Ash Kitchens Featuring Beaded Premium Timber Doors, Bespoke Over-Mantles, Range/AGA Cookers, Traditional Granite Worktops with Upstands, Spacious Island Units and Glass Feature Doors. 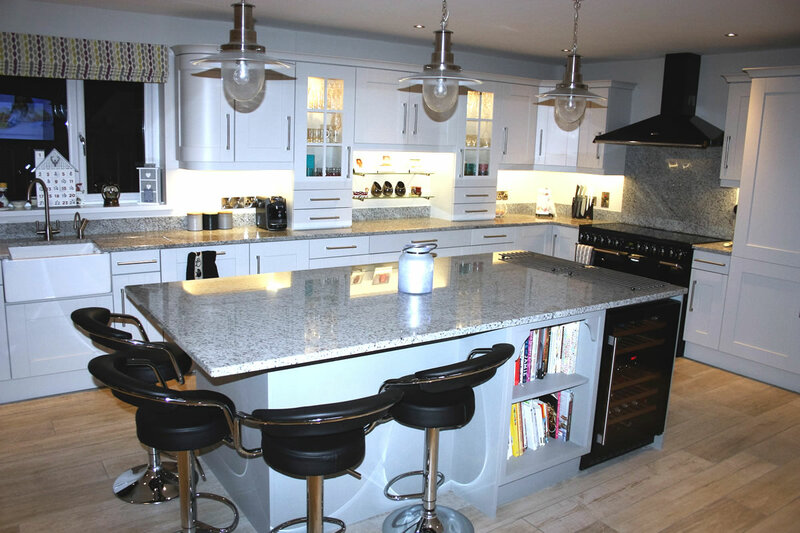 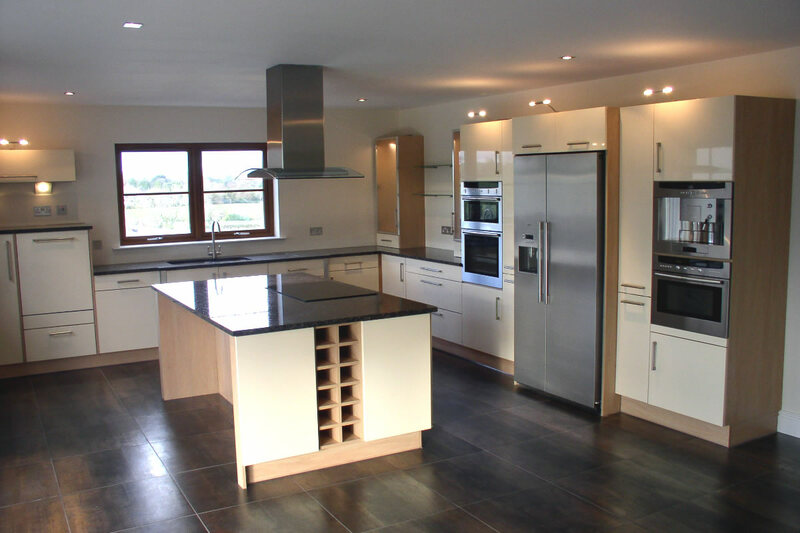 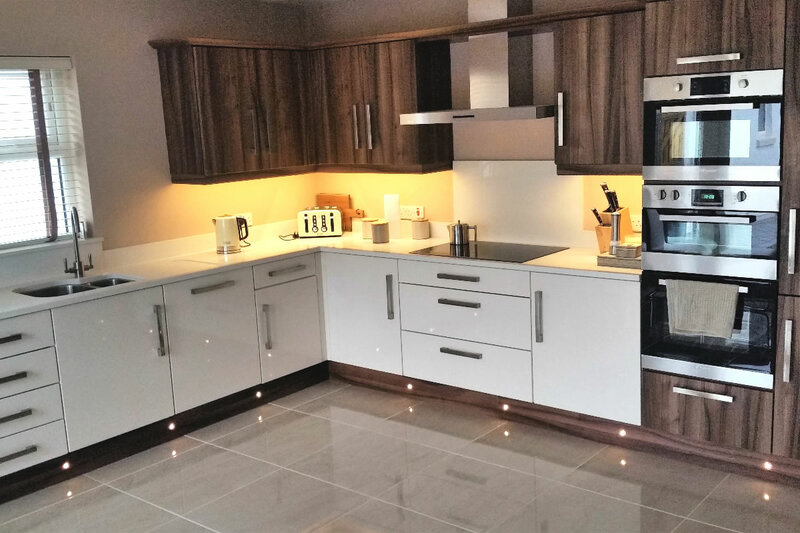 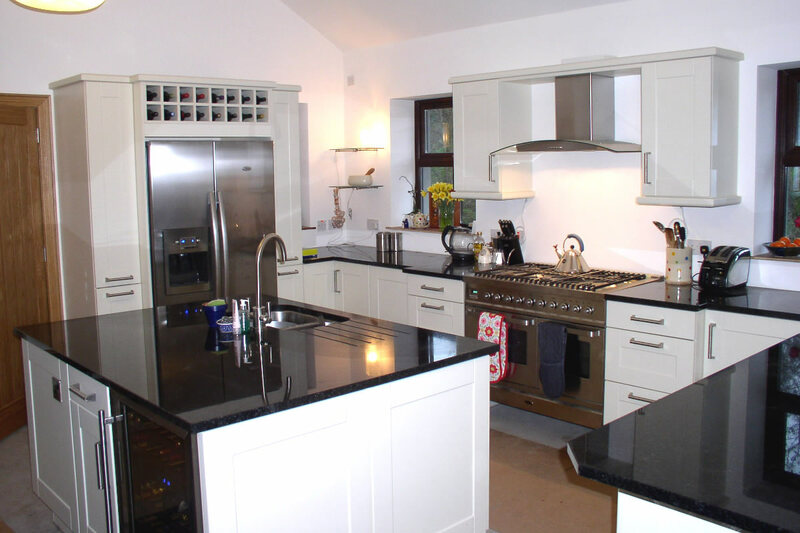 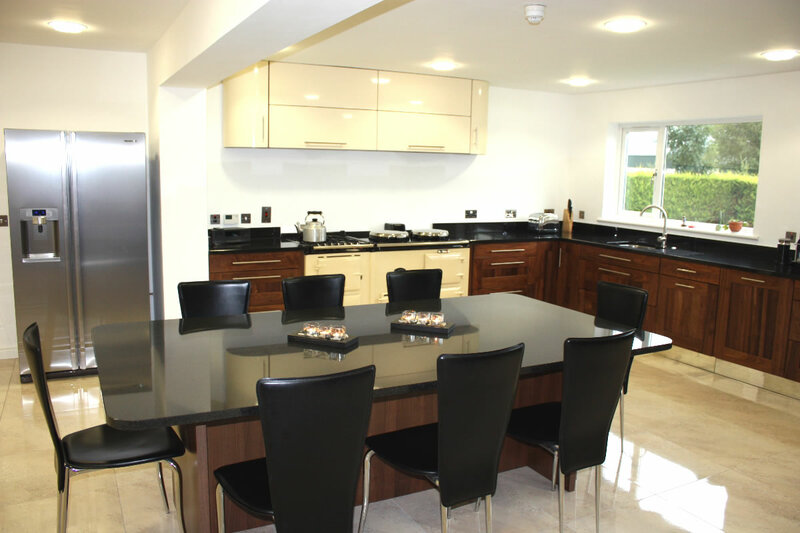 Modern High Gloss Kitchens Featuring Sleek High Gloss Doors, Modern Handles or Handle-less Design, Modern Appliances Including Strip/Spot Lighting, Modern Square Cornice and Pelmet and Contemporary Worktops Including Quartz, Granite and Laminate. 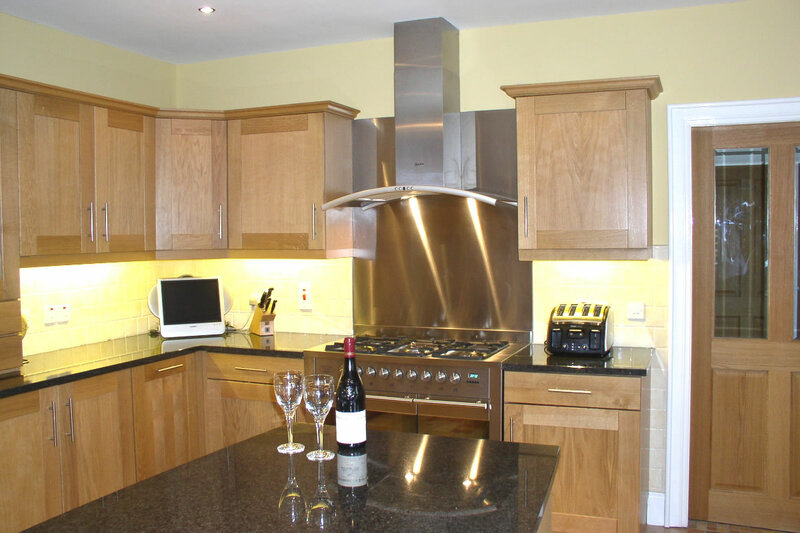 Glass Splashbacks are also Available. 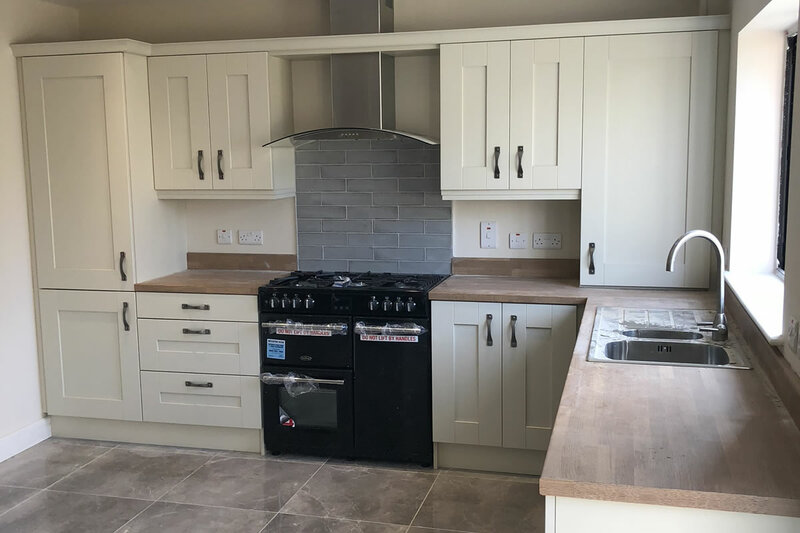 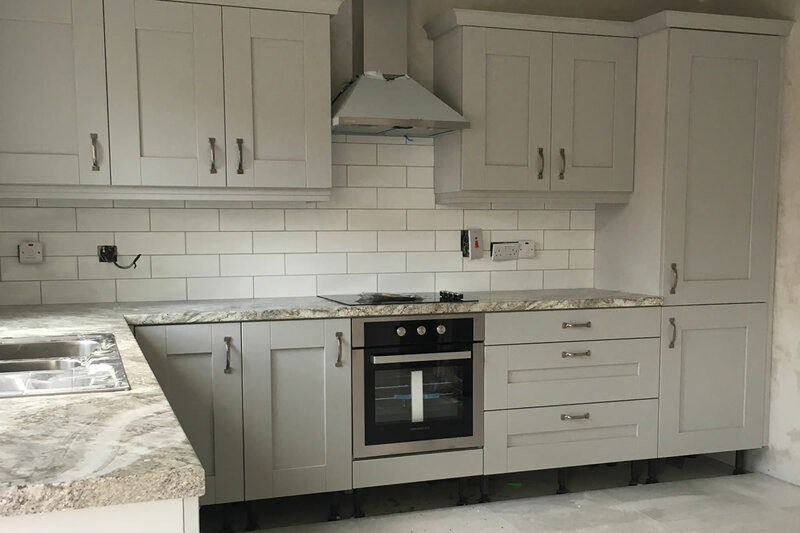 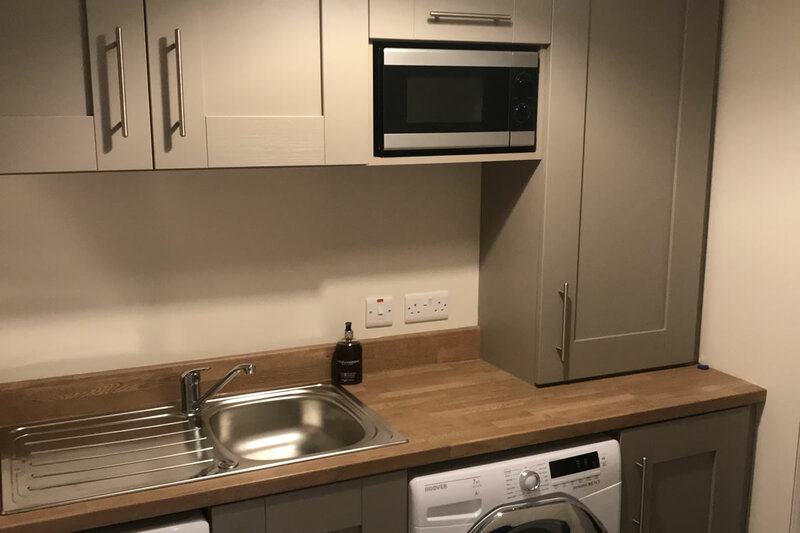 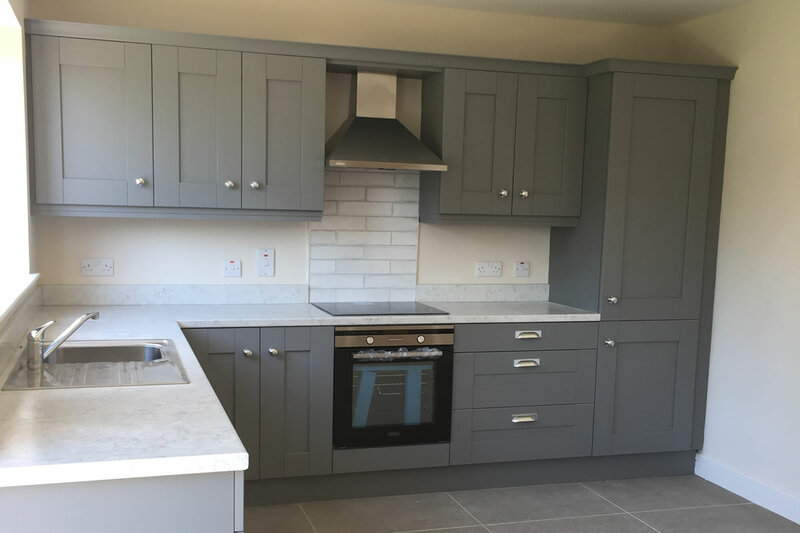 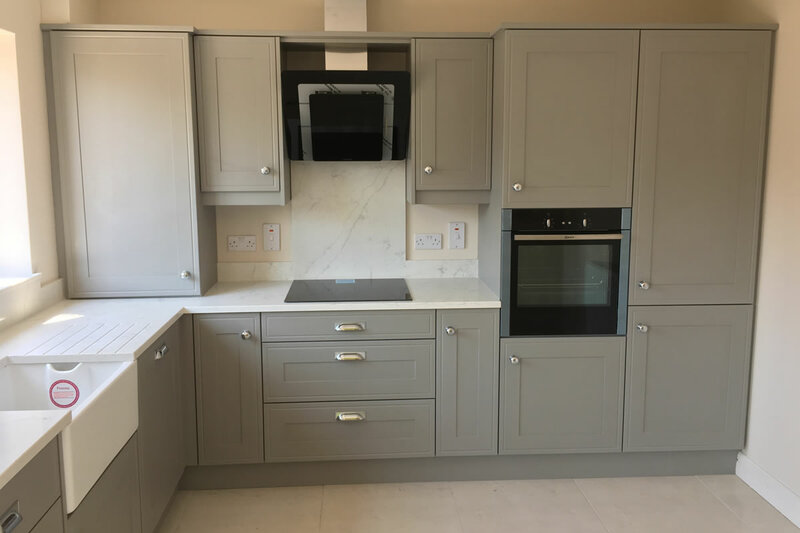 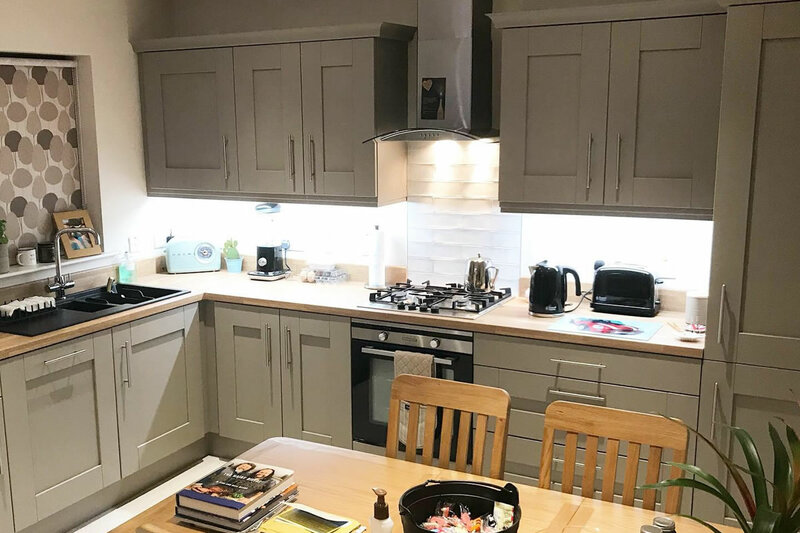 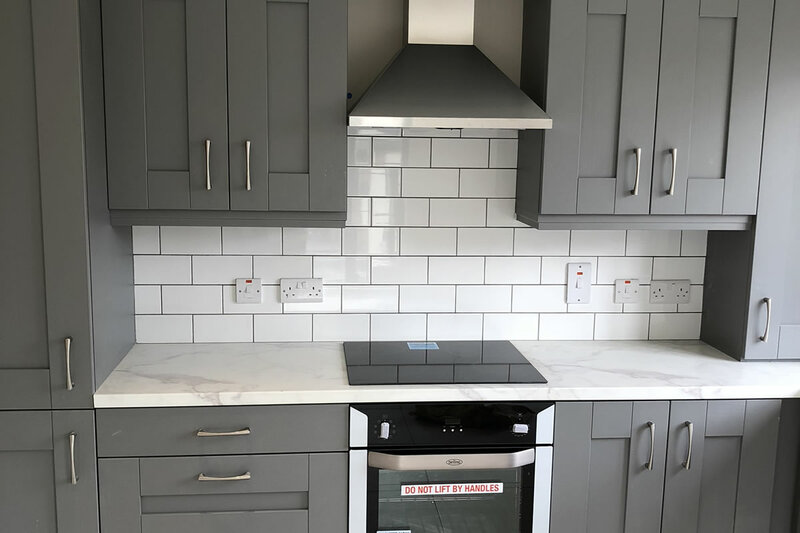 Standard Layout Kitchens at Competitive Prices Featuring 1pc/5pc Vinyl Wrapped Doors in a number of Contemporary Colours/Finishes, Laminate Worktops and 100mm Laminate Upstands, Choice of Handles, Modern Stainless Steel Sinks, Taps and Extractor Fans and the Option to Upgrade at Reduced Rates. 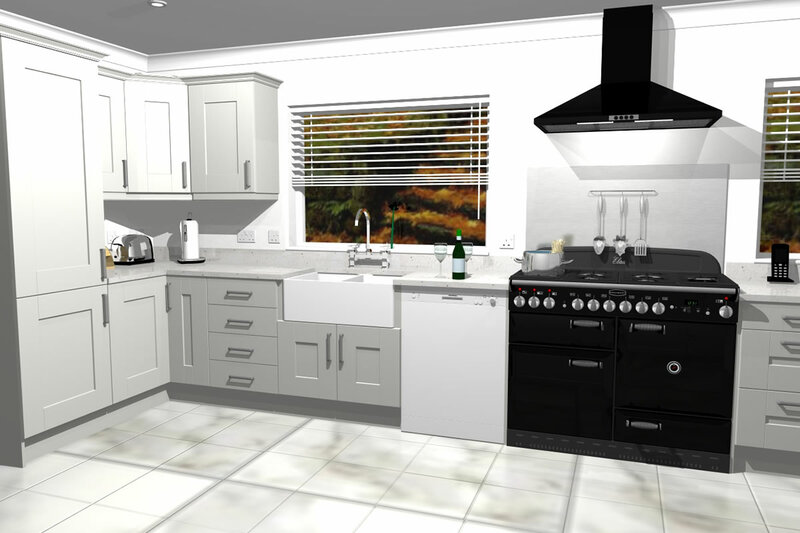 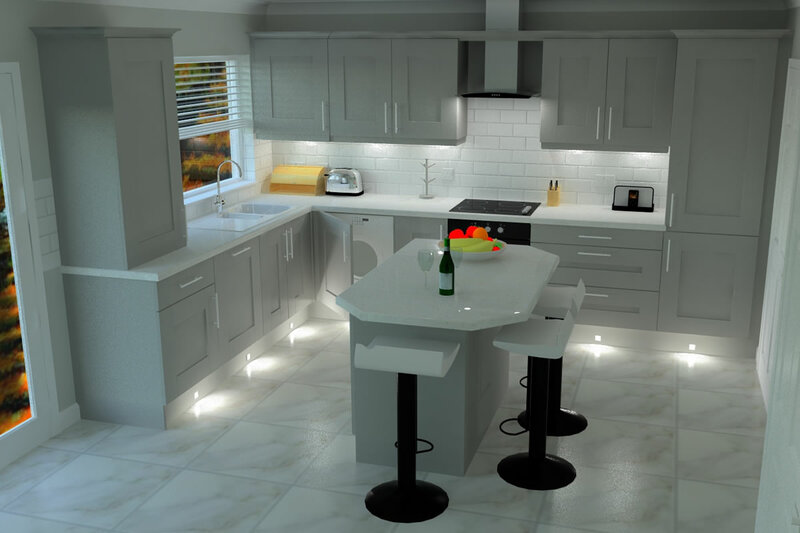 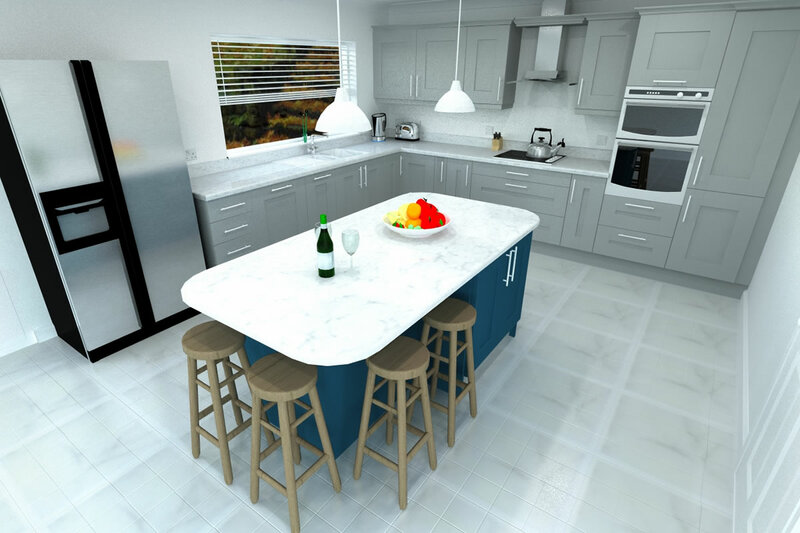 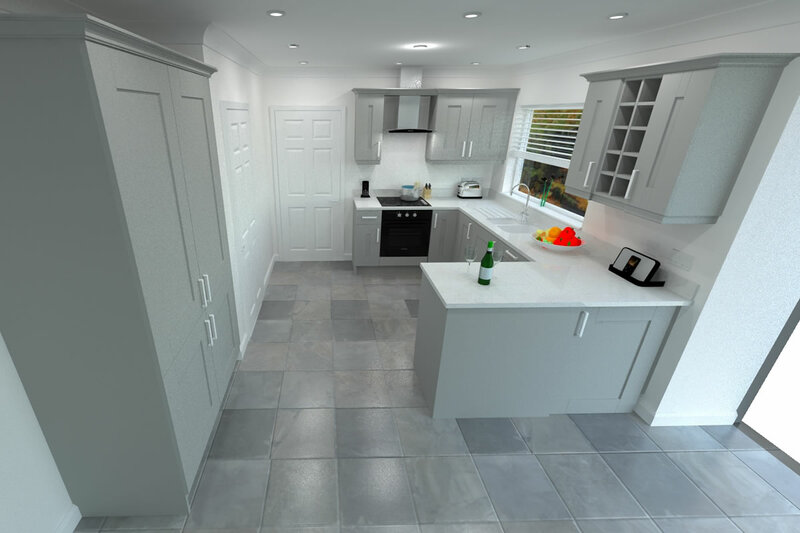 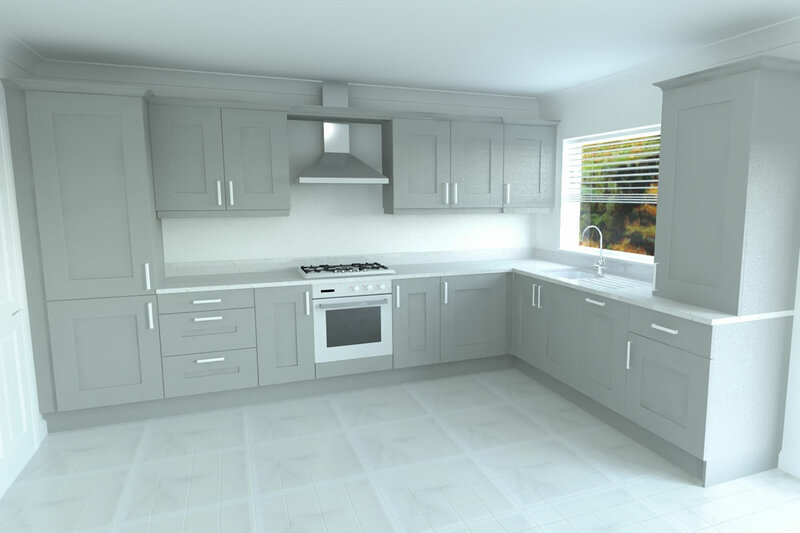 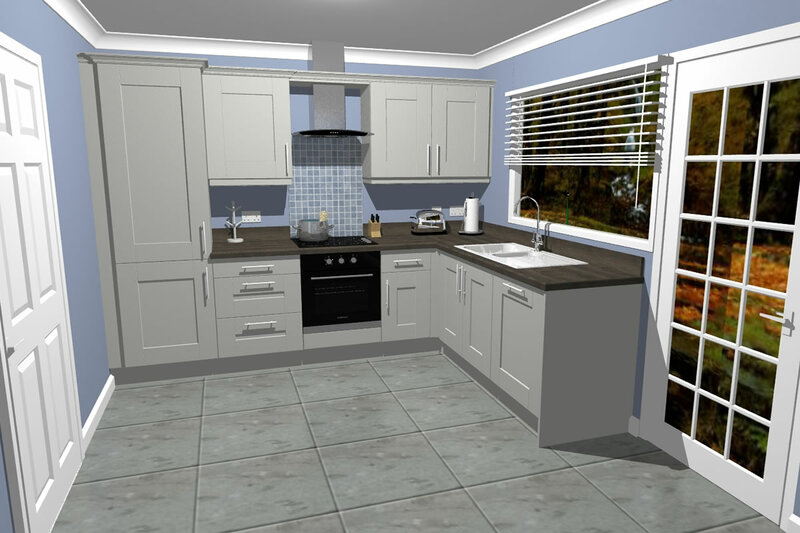 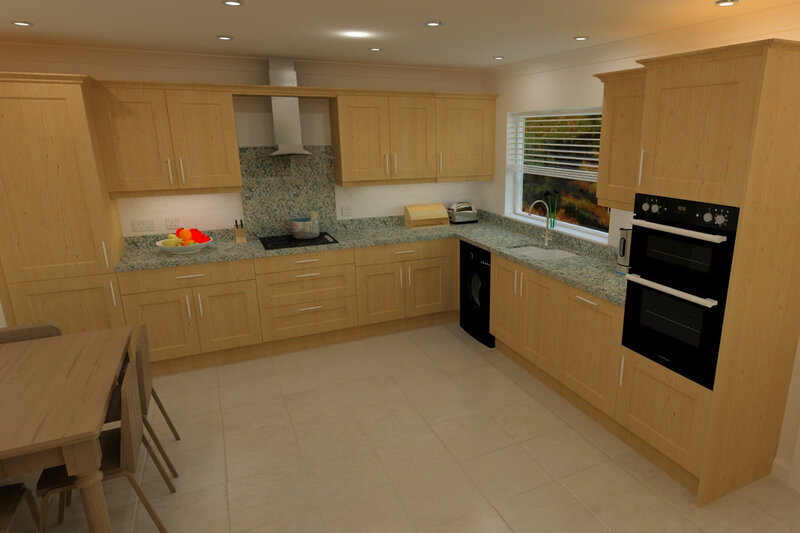 A selection of 3D Imagery powered by ArtiCAD and available upon request for £50 (Fee waived if Kitchen supplied by Ashwood Kitchen Design). 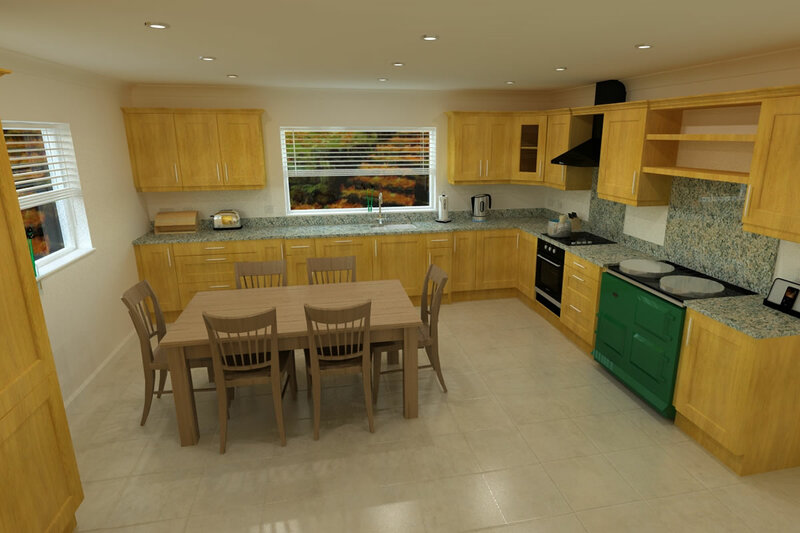 3D CAD Images bring your ideas to life making it easier for customer and designer alike to envision the final product and to tweak it accordingly! 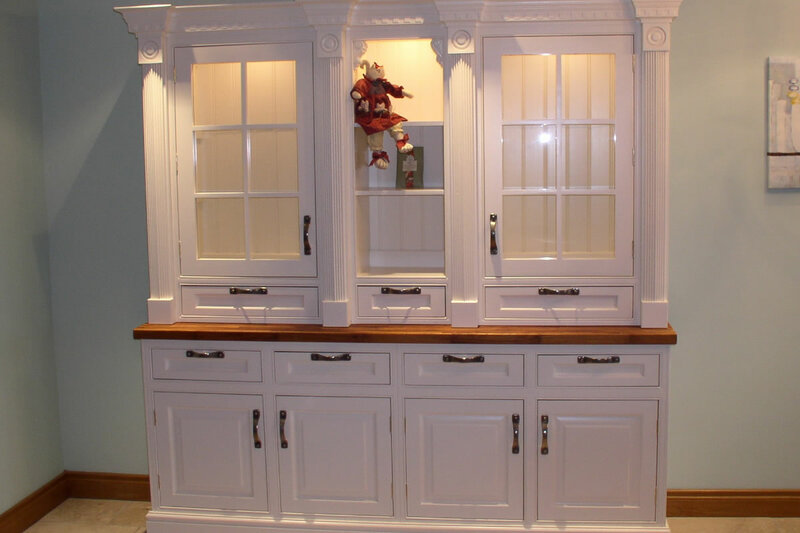 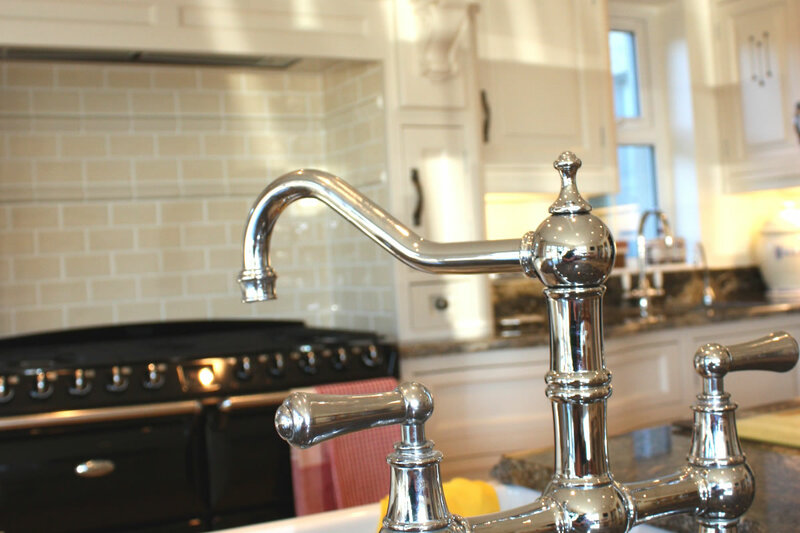 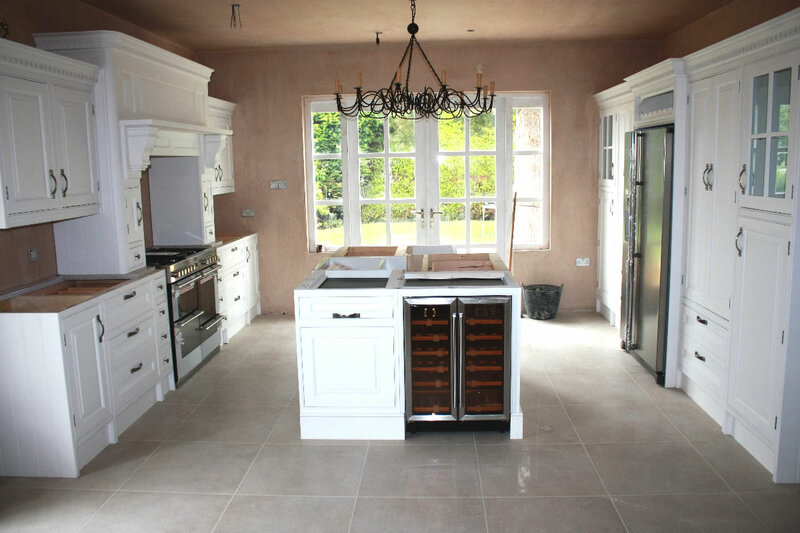 They are also nice to show-off to friends and family who will no doubt be jealous of your new kitchen project!